Concentrator is always left some more sludge with large moisture content after exploitation of mine resources, if you don’t deal with the sludge, they will flow into the rivers and pollute water, but it is troublesome to handle. So how do you deal with sludge? What is the workflow? 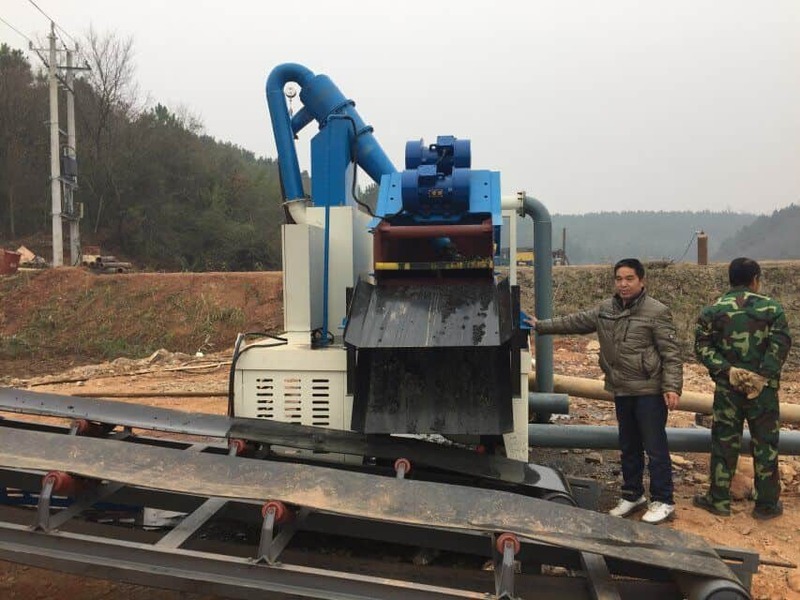 According to the actual situation of customer site, it is not good to only use dewatering screen to treat sludge directly, so it should be used together with other equipment. 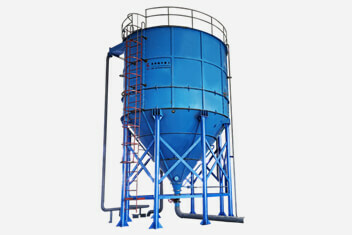 The dehydrating sieve carries the sand water mixture to the cyclone. 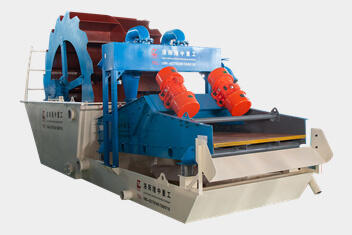 The fine sand of centrifugal grade concentration is provided to the vibrating screen. After dehydration by dewatering screen, the tailings are effectively separated from the water. A small amount of gauze, mud, etc., returned to the cleaning tank; When the cleaning tank level is too high, the material is expelled from the outlet. At this time, the material concentration of the rectilinear dehydration sieve can be reached 70%-85%. The adjustment of fineness modulus can be accomplished by changing the pump speed, mortar concentration, regulating the overflow amount, and replacing the sand mouth to complete cleaning, dehydration and grading.